As a new mom, I am all about making life easier. Here's a few handy apps that I have found to be super helpful for the past few months! 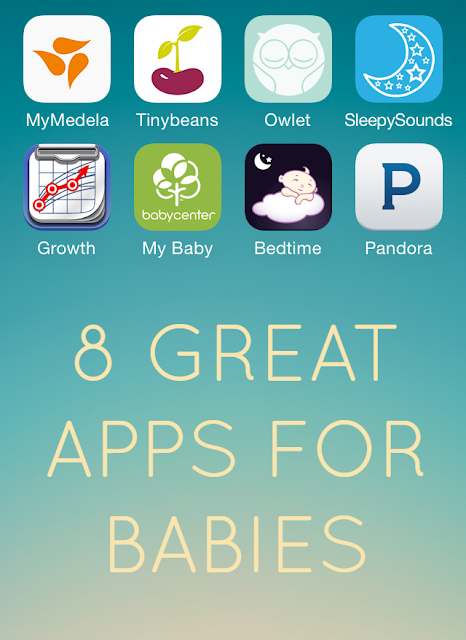 Let me know if you have any more great apps for babies! 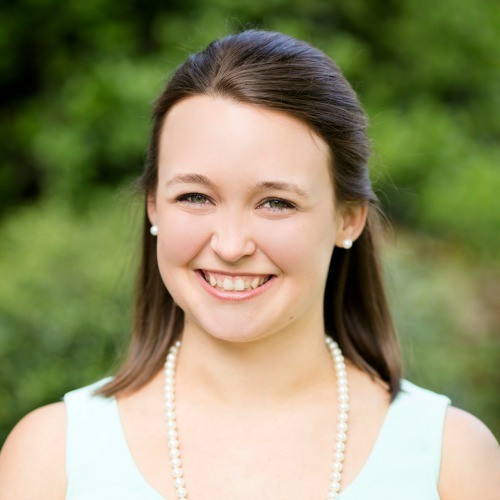 My Medela- Maybe it's just me, but keeping track of feedings and diaper changes is a struggle! Especially those first few months when you're just focused on figuring out life with a new baby. I could never remember which breast I left off on or how long he ate, nevermind what time it was! 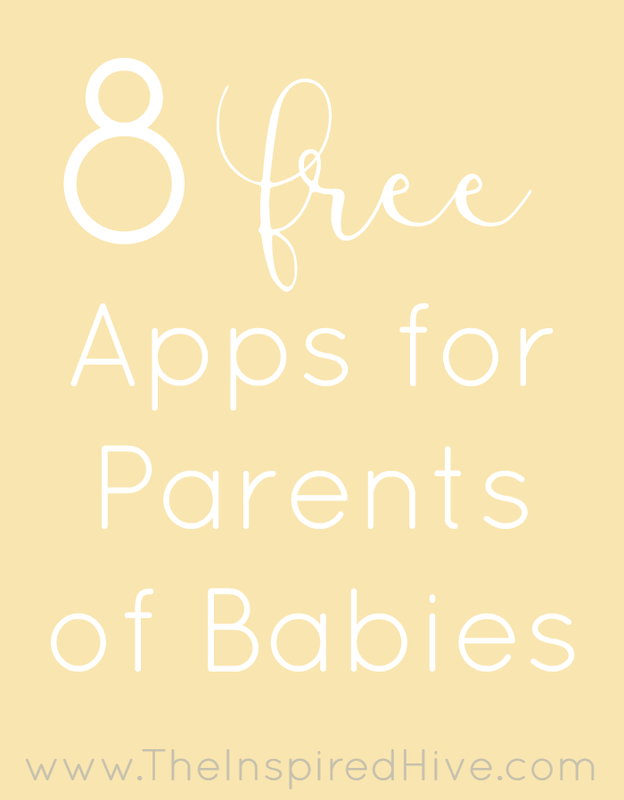 This app helped keep me sane by tracking time, side, and length of feedings. It also can track bottle feedings and pumping sessions, in addition to diaper changes. It's important to keep track of diapers the first few weeks as a good indicator of hydration status. If you notice a big decrease in the number of wet diapers, it's a good idea to let your doctor know. You can also use this app to record sleep and keep track of height and weight (although I have other faves for these listed below). Johnson's Bedtime- I only recently found this app, but I wish I had found it sooner. This app tracks sleep time and length to help you assess patterns and problems. It has a great sleep assessment quiz to help you pinpoint issues and also offers helpful advice to hopefully get your baby sleeping through the night (or at least the appropriate amount of time for their age group). Growth- This is a very simple, no frills app, but I love it! It has both the CDC and WHO growth charts and allows you to chart height, weight, and head circumference. I love being able to always see exactly where my son is on the growth curve after each doctor's appointment. Owlet Baby Care- Okay, so this one isn't just an app, but it is well worth the price! If you haven't heard of the Owlet baby monitor, you need to look into it! As a nurse in an ICU in a children's hospital, it greatly eases my anxiety to be able to check my son's heart rate and oxygen saturation in the middle of the night and to rest assured that the monitor will alarm if these numbers are out of range. You purchase a small device that your baby wears on their foot during sleep and download the free Baby Care app which allows you to check on your little one at any time. I couldn't be happier about this purchase and highly recommend it! Babycenter My Baby Today- This is a fun week by week app that informs you about upcoming milestones for your baby. It's full of fun ideas and tips/tricks. Recently, I realized it also has a tracker for starting solid foods which will come in handy very soon! Sleepy Sounds- This has hands down been one of our favorite apps! It offers lullabies, white noise, and nature sounds along with a timer so that it will turn off when you inevitably fall asleep to those relaxing sounds too ;) We used the white noise at bedtime almost every night for the first couple of months, and now, when our little guy is occasionally inconsolable, he stops crying instantly at the start of the dryer sounds! Pandora- You probably already have Pandora downloaded, but did you know that there are plenty of great Pandora options for babies? I have an upcoming post in the works on some of my favorite baby Pandora stations, so stay tuned! Tinybeans- I'm so glad I found this one!!! If you have family that lives far away that you want to share photos of your little one with, but you don't want to blast social media with baby pics all day every day, this app is perfect! The app is in a calendar format and allows you to load a picture for each day of the month. This has been such a fun way to watch our son grow! It's so cool to scroll back a month and see how different his little face was! We have the ability to privately share our calendar with family members, and they can leave comments and select photos as favorites. There are also options to make photo books out of your daily pictures for an additional cost. What apps do you use to help make life as a parent simpler?